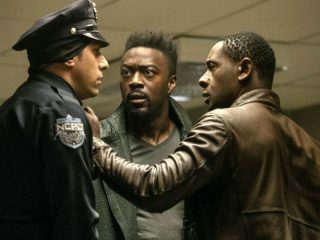 J’onn teams up with a man named Manchester Black to search for Fiona, ending up on the trail of the anti-alien movement. Supergirl struggles with her new reality inside a protective suit, and Brainy struggles with his emotions. When Supergirl (Melissa Benoist) needs help, Alex (Chyler Leigh) asks Lena (Katie McGrath) and Brainiac (Jesse Rath) to team up. Meanwhile, J'onn (David Haredwood) questions his decision to quit the DEO. 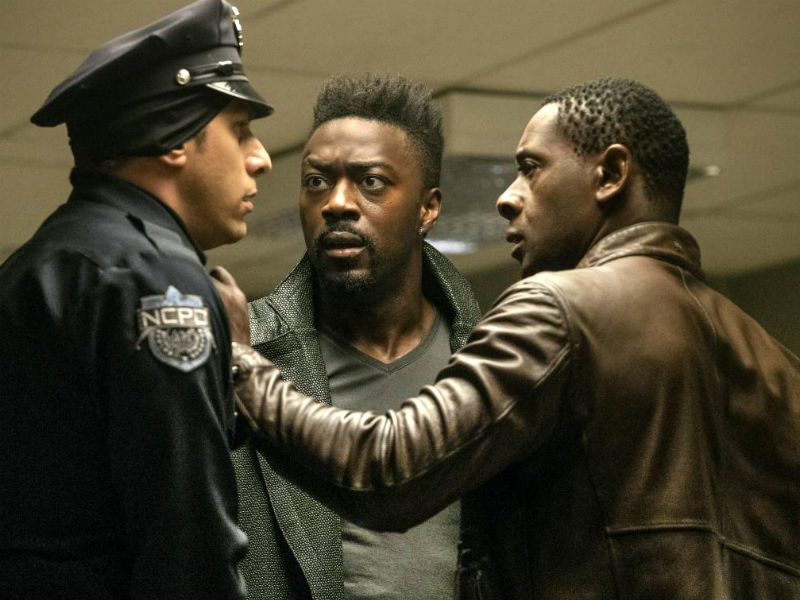 However, after running into Manchester Black (guest star David Ajala), he realizes there are a lot of ways to help his fellow aliens during this tumultuous time. 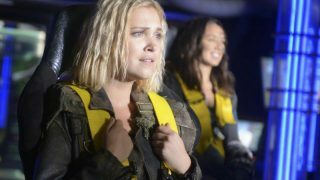 Armen V. Kevorkian directed the episode with story by Eric Carrasco and teleplay by Katie Rose Rogers & Jess Kardos (#404).